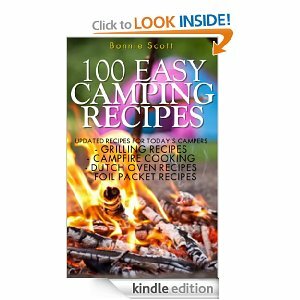 Right now on Amazon you can download the ebook, 100 Easy Camping Recipes for free! This book is currently available to download to Kindle but even if you don't have a Kindle device you can download the free Kindle app to read on your smartphone or computer! 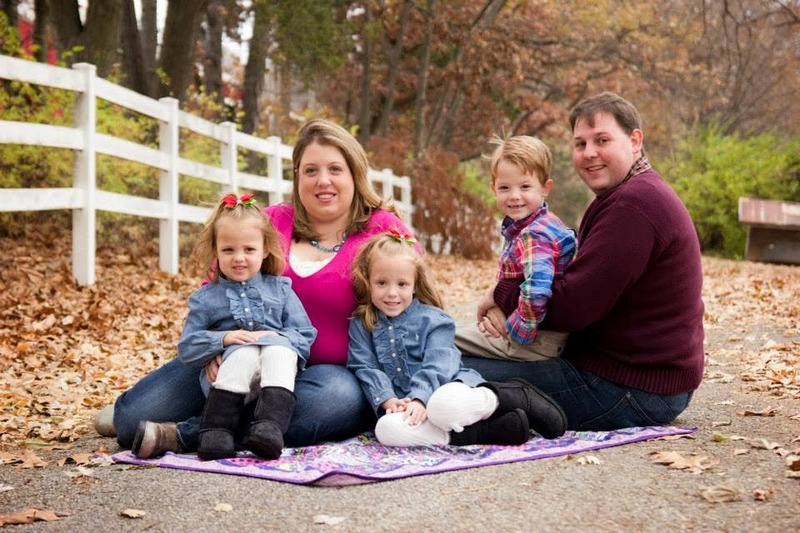 Free ebooks don't last long so if you are interested in this one, download it while you can!